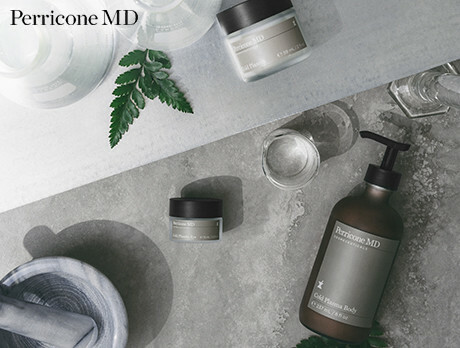 Having dedicated his life to unlocking dermatological secrets, renowned researcher Dr Perricone created a brand underpinned by scientific innovation. A handpicked line-up of some of the label's most renowned formulas, our collection calls upon those seeking to get serious about skincare. Whether you pick a serum, cream or supplement, enhance your epidermis with an expert here.